A heavily camouflaged Jeep Renegade’s been testing in India for a couple of months now. However, Fiat’s yet to announce the vehicle for India. We’ve got reason to believe that the Renegade is India bound, going by Fiat’s long term product plan that talked about a B-SUV for launch in 2018. The smaller B-SUV (likely to be the Renegade) was to follow the C-SUV (Jeep 551). Today, we’ll take a look at why Fiat needs the Renegade in India, but fast. In India, Fiat’s reduced to being an engine seller, with sales of its cars falling lower and lower each passing month. That the Italian automaker has an outdated product portfolio isn’t helping things improve. So, focusing on the Jeep brand that comes with no excess baggage such as the stuff Fiat’s been saddled with, is a good idea. With the Jeep brand, Fiat can start afresh and aim for big volumes. The C-SUV (Jeep 551 that will replace the Compass/Patriot) launching in 2017, won’t be enough though. For big numbers, Fiat needs an SUV that is priced lower, and the Renegade is just the right product to do that. Why, Jeep’s Jim Morrison was recently quoted saying that he expects India to play a major part in Jeep selling 2 million SUVs/year by 2018, from the current 1.2 million units/year. Compact SUVs are hot in India, and this segment is expected to grow faster than the others. With sufficient localization, the Jeep Renegade can take on the Dusters and Cretas of this world. If fact, the Hyundai Creta – a compact SUV – has shown that 7,000 units/month is possible, and this should serve as inspiration to every manufacturer who’s yet to launch a vehicle in this segment. For one, it has proper off road ability through the Trailhawk variant. Now, this is something the other compact SUVs sold in India can’t really claim. Off roading as a leisure activity is finding its feet in India, and the Renegade can be positioned to take advantage of this small but growing demand. 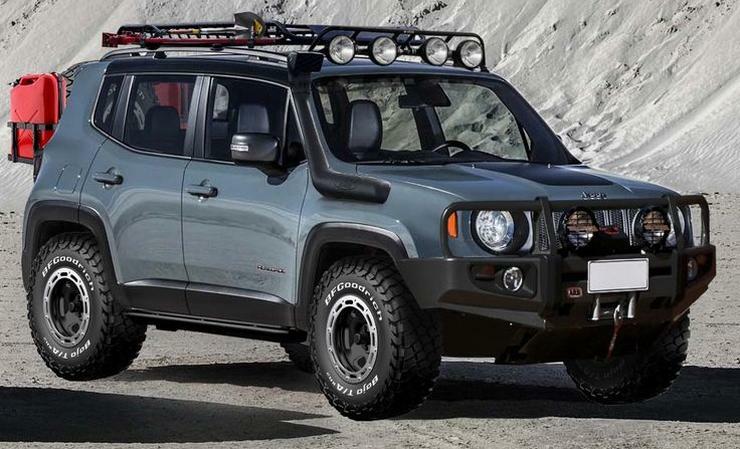 Also, the Renegade has a powerful range of turbo petrol and diesel engines, many transmission options and a wide range of variants to suit different budgets and price points. The Italian automaker will begin producing the C-SUV from its Ranjangaon factory, off Pune, from 2017. Fiat’s been around long enough in India, and has a well oiled supplier chain. 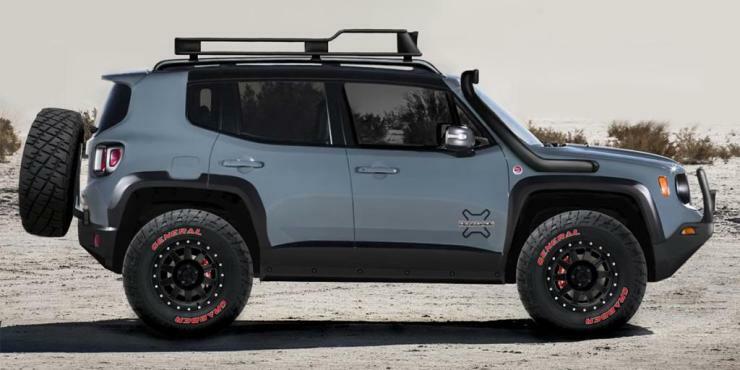 The automaker has the ability to localize the Renegade extensively, and also has a ready base of dealerships from where it can retail the SUV. Fiat’s after sales service network has been expanding too, and the Jeep brand can utilize this network as well. These factors mean that Jeep doesn’t have to face the daunting prospect of beginning from scratch in India.